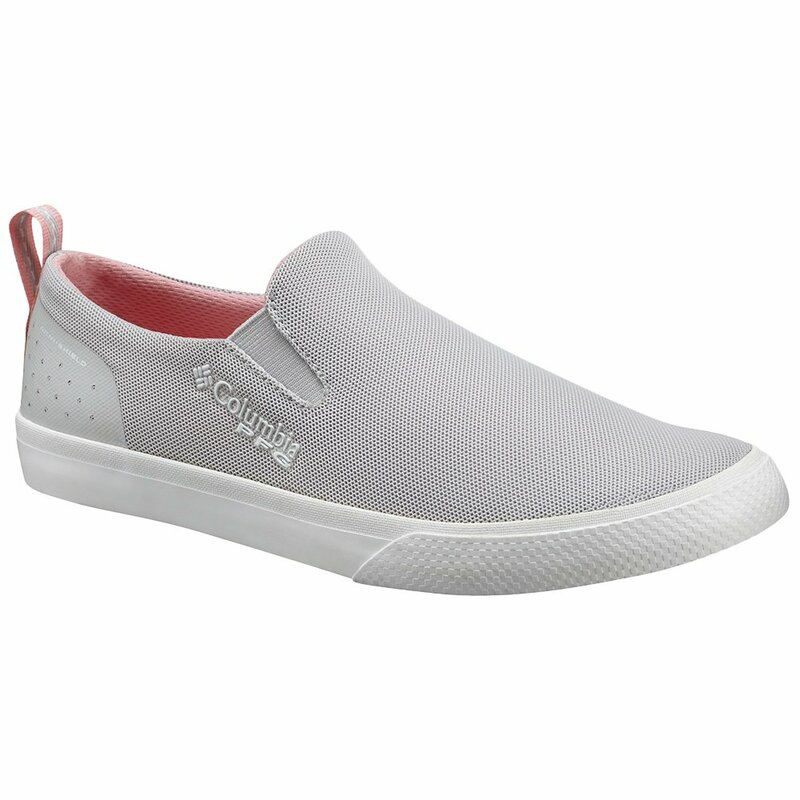 They look like regular casual slip-on, but the Columbia Dorado™ Slip PFG Women's Shoe is so much more. The Techlite™ Midsole uses low-durometer EVA foam to cushion and support every step, making them perfect for long days on your feet running errands or of course hanging out on a boat. And on the water is where the Dorado™ really shines. The Omni-GRIP™ outsole is designed to find traction on slippery surfaces without marking, and the Blood 'n Guts™ treatment means it shrugs of stains and water so you always stay comfortable and looking good.